Download promo ♪•♫ then share release juno ♥ amazon♥ beatport ♥ itunes. 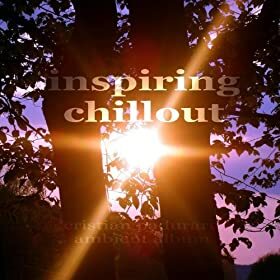 This entry was posted in Ambient, Proghouse, Promos and tagged album, ambinet, Beach, beatport, chillout, Composer, cristianpaduraru, download, Inspiring, Lounge, Paduraru, progressive, promo, theremixlabel. Bookmark the permalink.